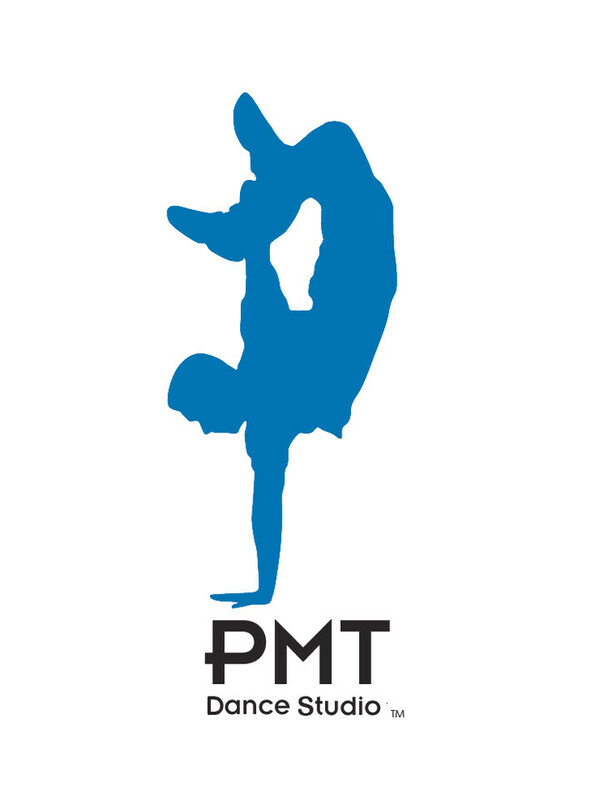 Start taking classes at PMT Dance Studio and other studios! In this class you will learn the basic fundamentals of litefeet which includes basic dances like the Rev up Bad one and harlem shake, and basic techniques like ankle/anklebreaking and lock ins. also we will work on how to construct a basic litefeet combo each class and how to do one to different styles of music. There are no upcoming “Beg. Lite Feet” classes on this day. Please wear comfortable clothing to move in. Attire should be appropriate for the class: jazz shoes/jazz sneakers for Jazz, ballet shoes for Ballet, sneakers for all Hip Hop/Street Dances and fitness classes and bare feet for Capoeira, Haitian and Contemporary.